These kittens don’t have names yet. You can suggest names in the comments below! 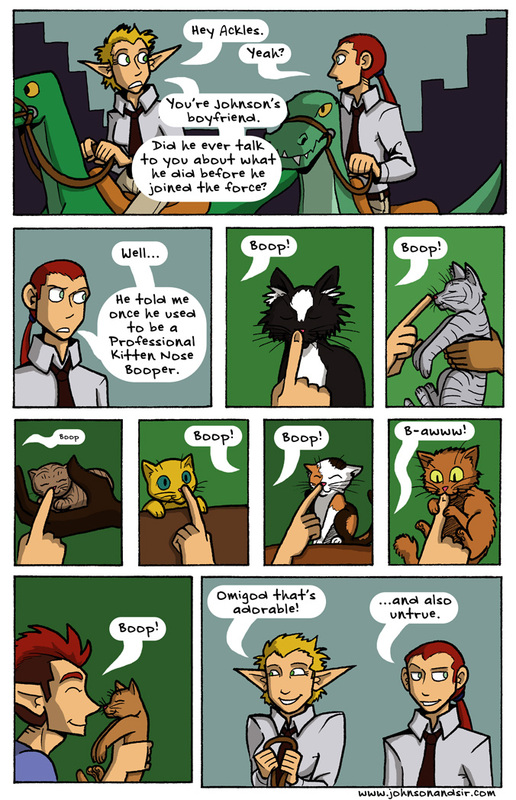 Mx (kitten version of Sir), Foxtrot, Baggy Pants, Booper, Myoo, nibble [sic] and Marie Curie.